Yeastar TG VoIP GSM Gateway works as a SIP registrar for small office and temporary office to achieve easy and cost-effective communication. TG VoIP GSM Gateway can work as SIP registrar for IP phones to register. 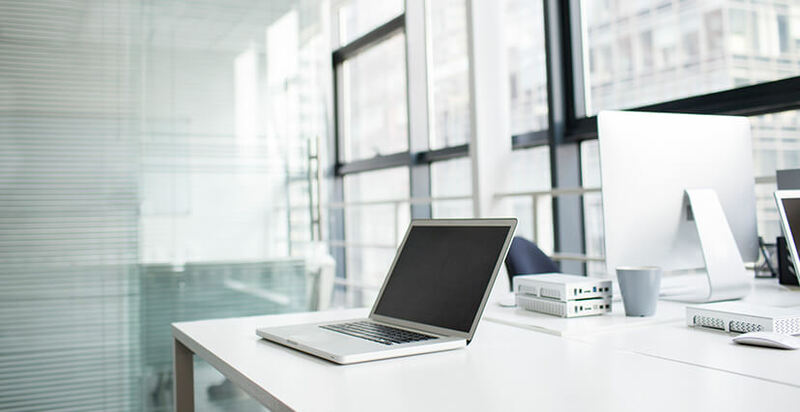 For small offices with only a handful of people, instead of purchasing IP-PBX, a GSM VoIP gateway and a few IP phones can already fulfill the need to make and receive calls. TG provides GSM trunks for outbound and inbound calls and bulk messaging feature to expand business. Without the restrictions of physical location, users can dial out with GSM trunks of TG and save the cost of PSTN local cabling. Enterprises will be able to send and receive SMS and send bulk SMS via TG. TG VoIP GSM Gateway and IP phones can still be used when the office expands and requires an IP telephone system. We chose Yeastar TG gateway because it’s cost-effecitve and reliable. We only need to add some IP phones.